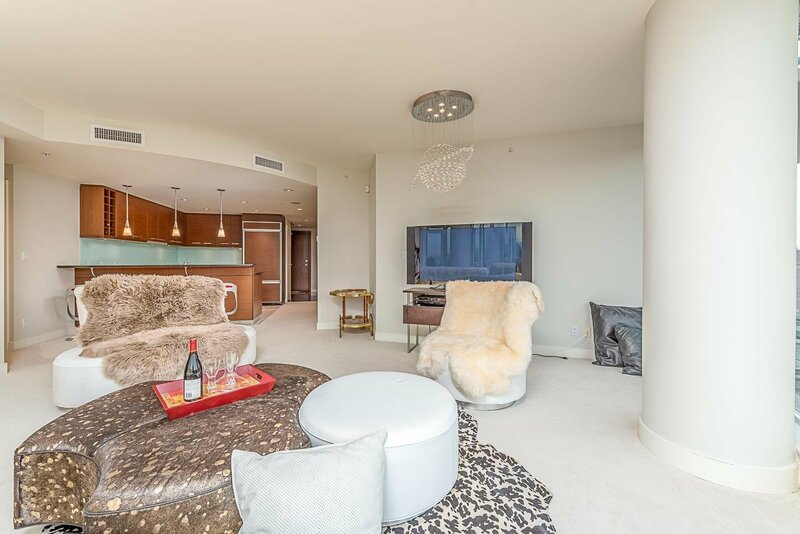 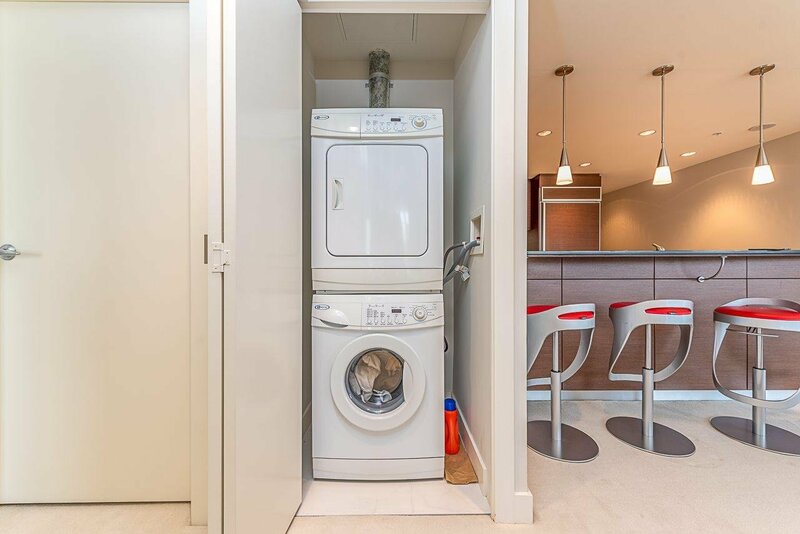 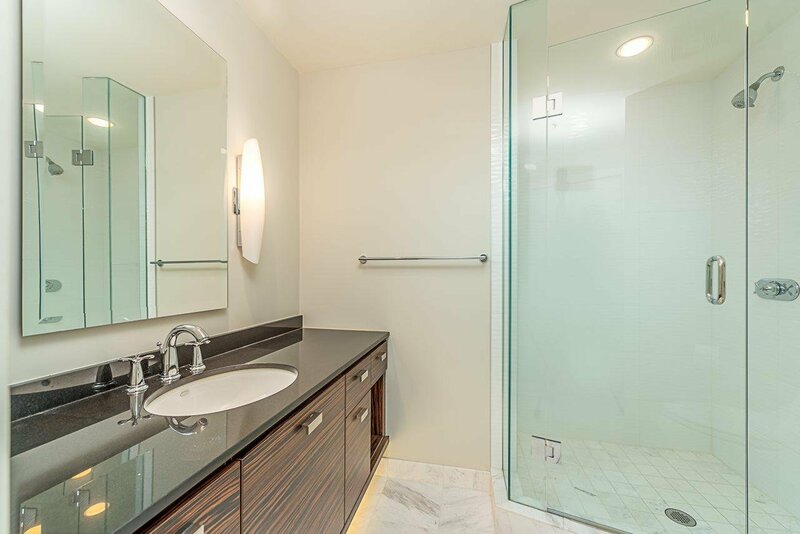 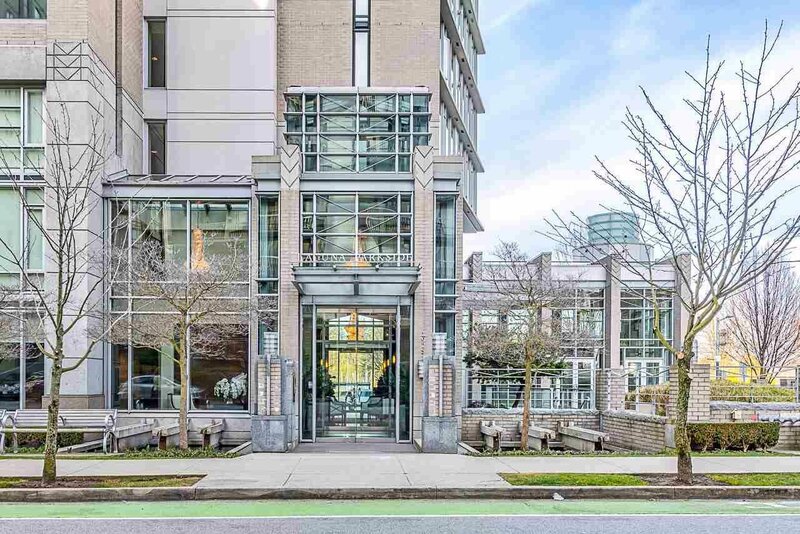 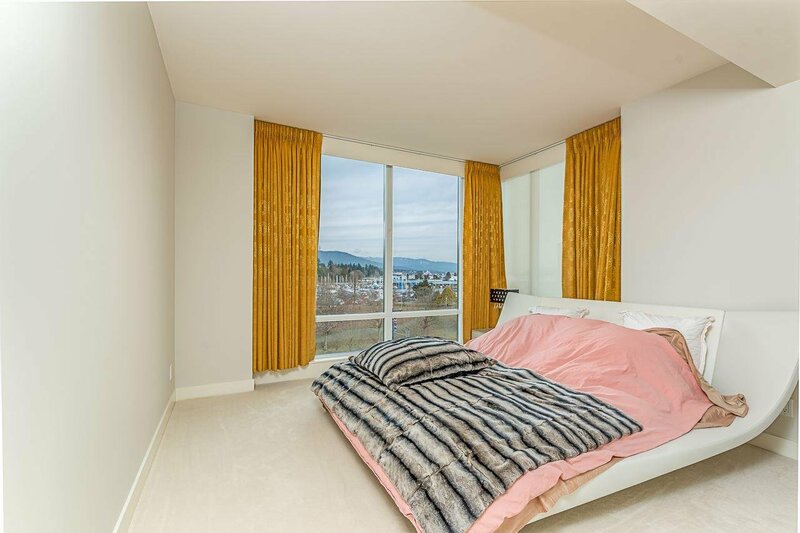 502 1925 Alberni Street, Vancouver - 2 beds, 2 baths - For Sale | Sandy Kuo - Royal Pacific Realty Corp.
WOW! 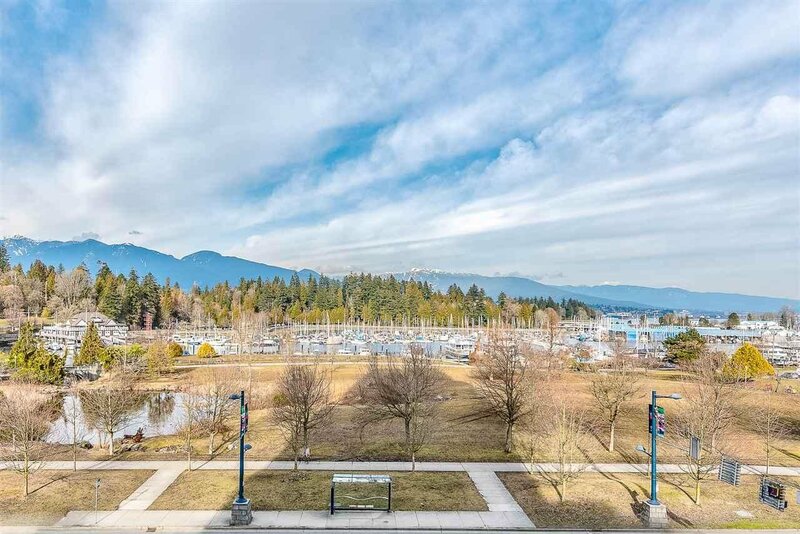 Exclusive 'Laguna Parkside' at the edge of Stanley Park's Lost Lagoon & Coal Harbour. 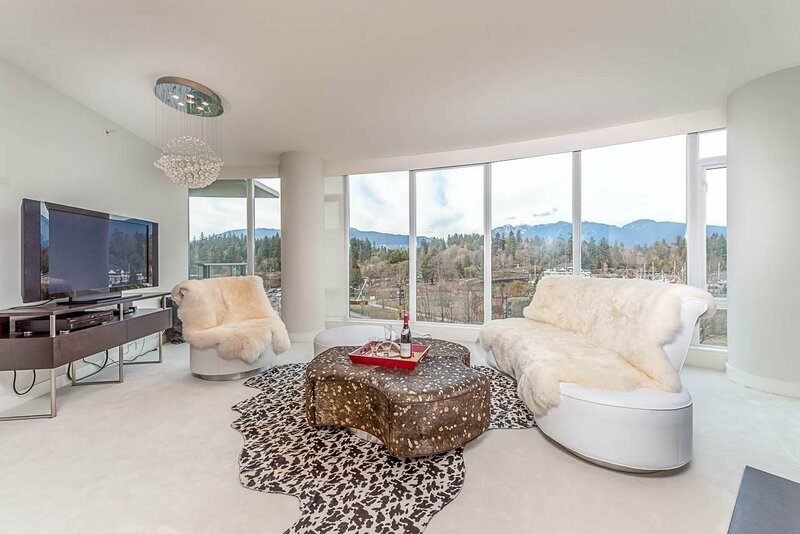 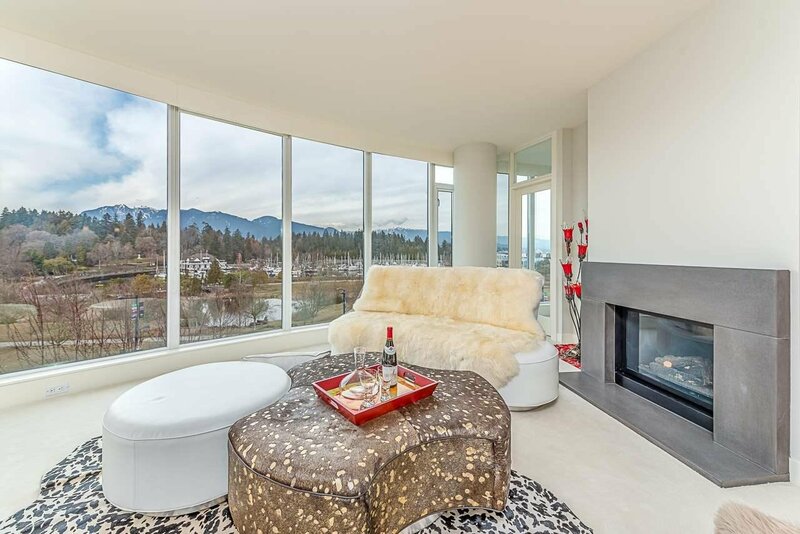 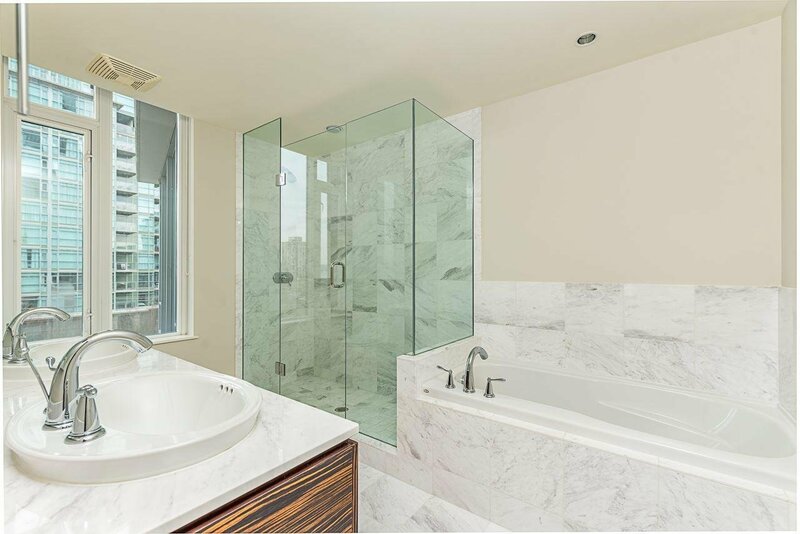 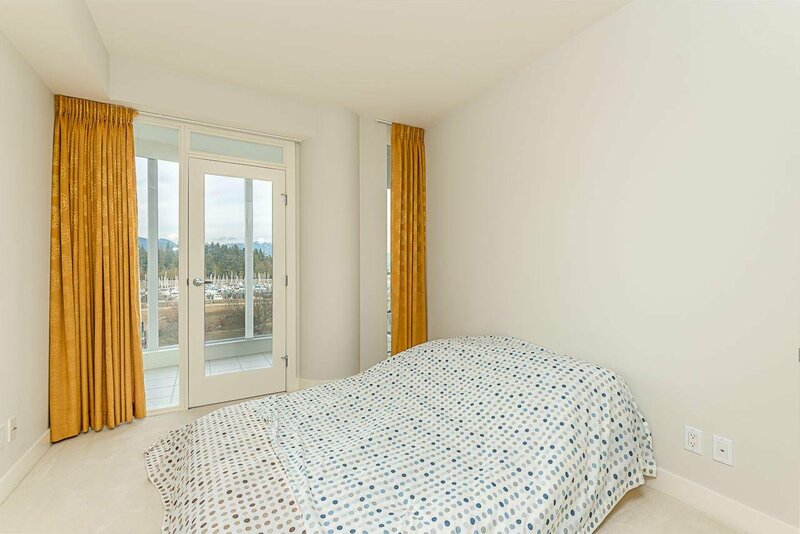 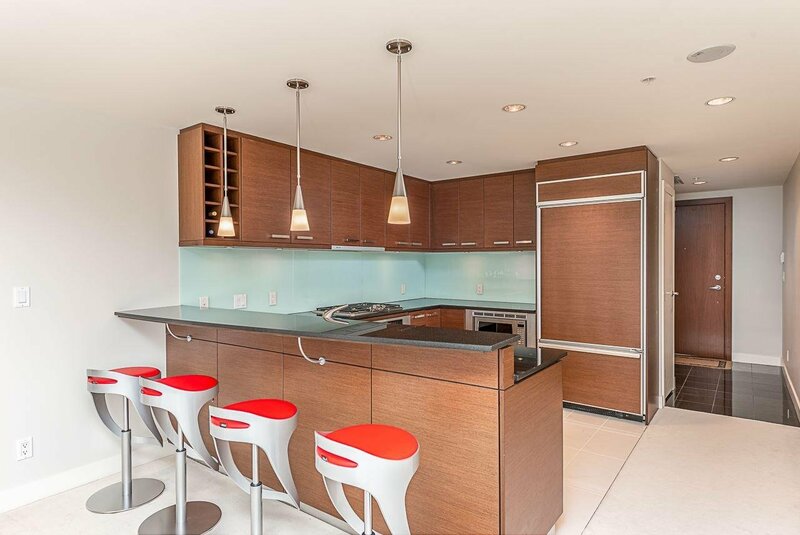 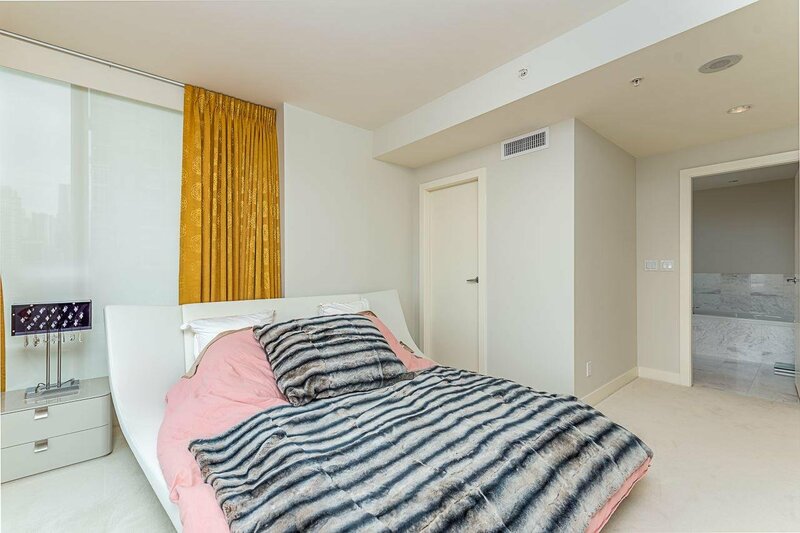 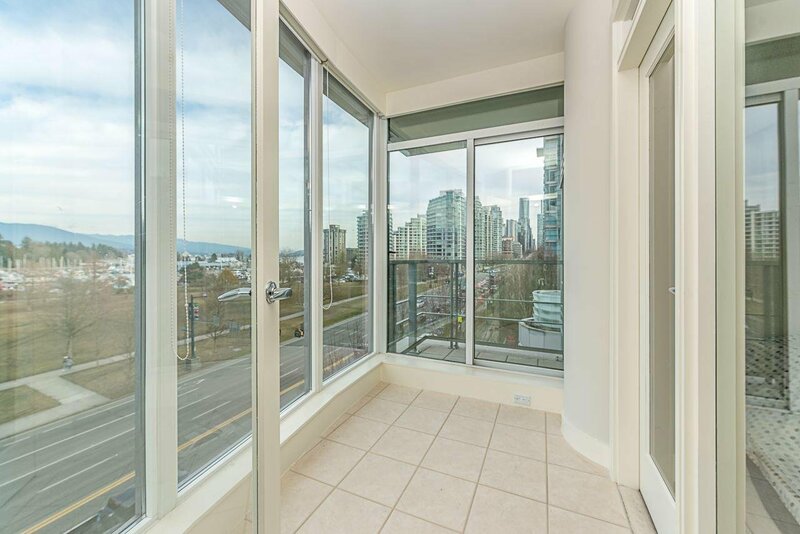 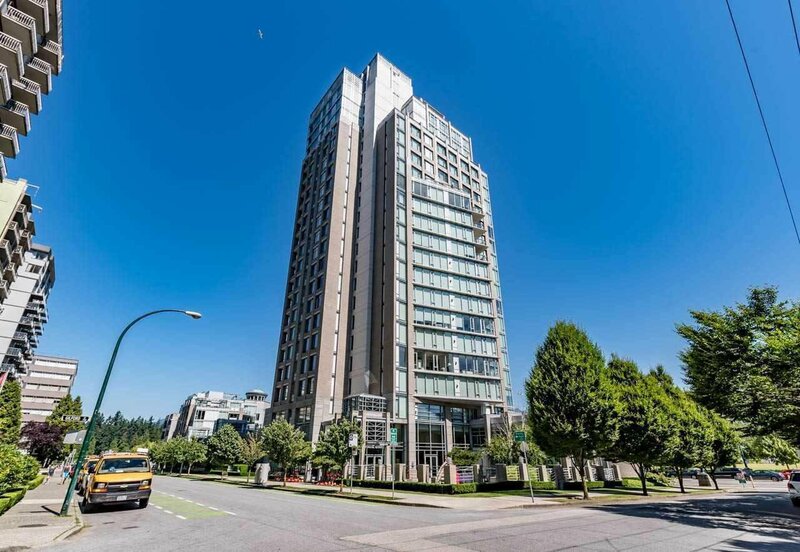 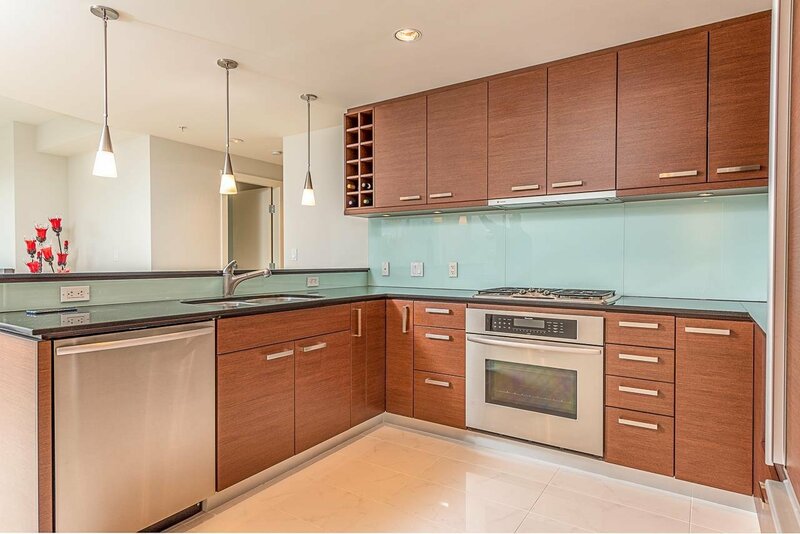 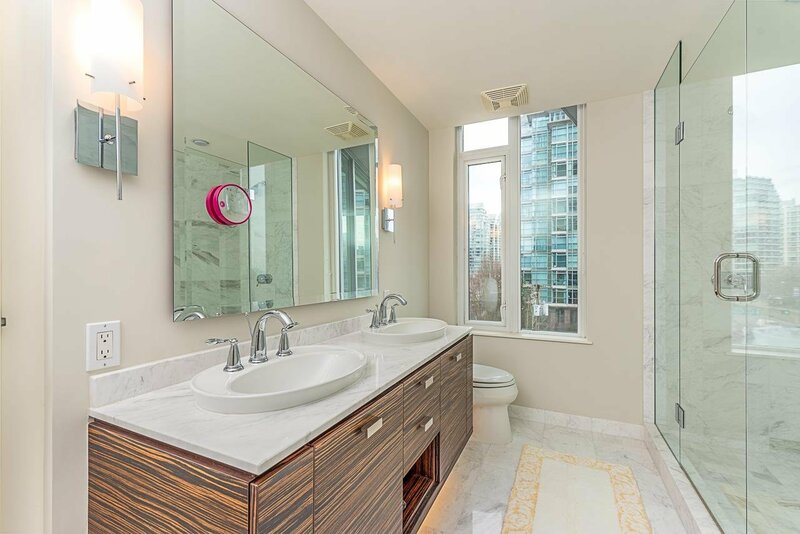 Enjoy the totally unobstructed views of the Park, marina & North Shore mountains thru your floor to ceiling windows. 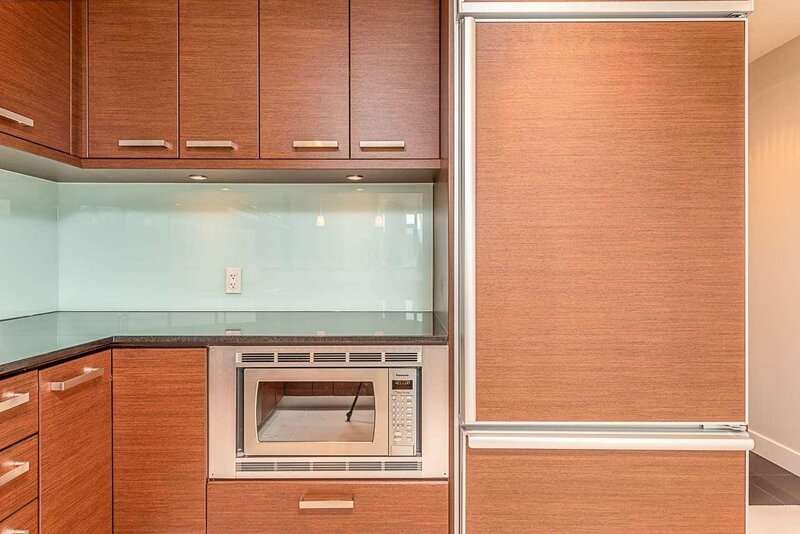 This super bright 2 bed + den + solarium shows just like new & boasts top of the line Thermador SS appliances, granite & marble countertop, kitchen with rich cabinetry, breakfast bar, hardwood flooring, gas fireplace, seamless glass showers with steam, heated bath floors, air conditioning, insuite laundry & security sys. 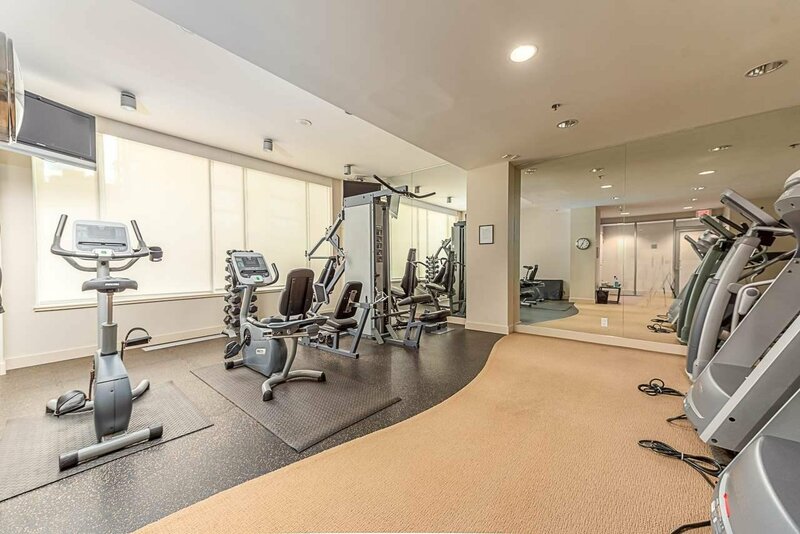 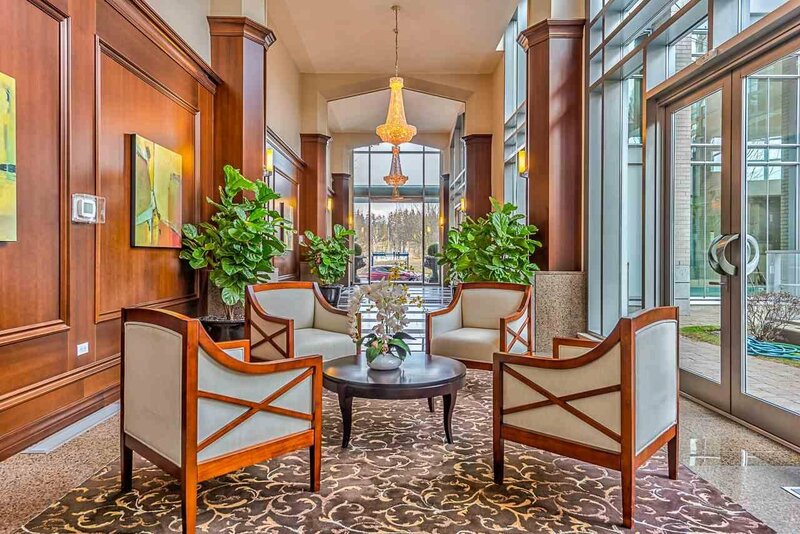 Spacious 1294 SF floor plan, locker, 24 hour concierge, indoor pool & spa-like amenities. 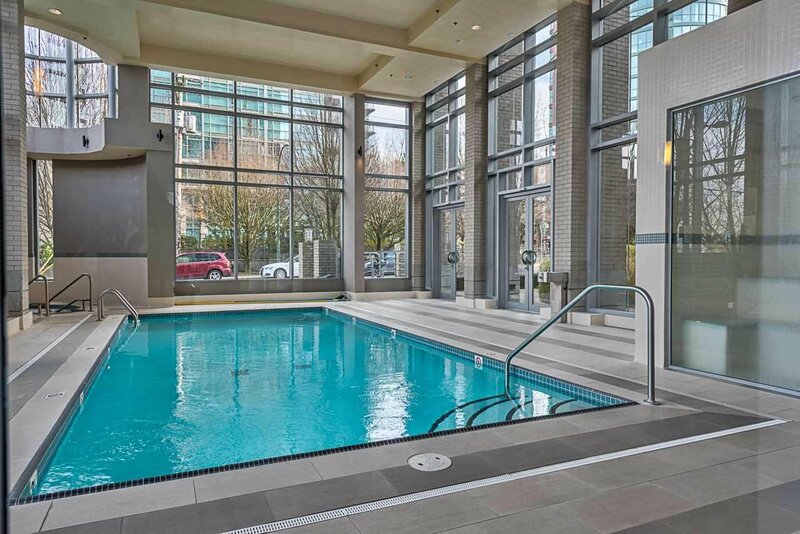 Enjoy the very best of Vancouver living, just steps away from shopping, dining.